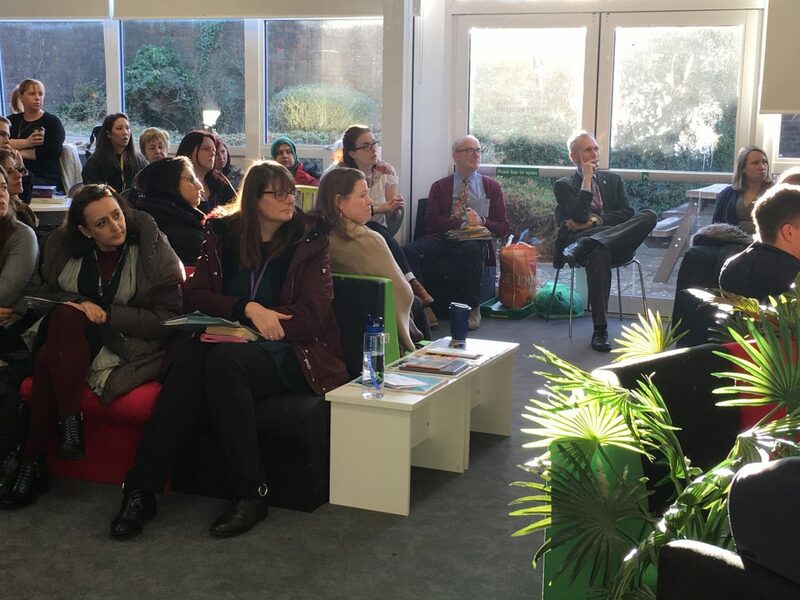 It is so good to be part of a Multi Academy Trust – especially when you get the opportunity to learn and share best practice with outstanding practitioners like Laura Moses. 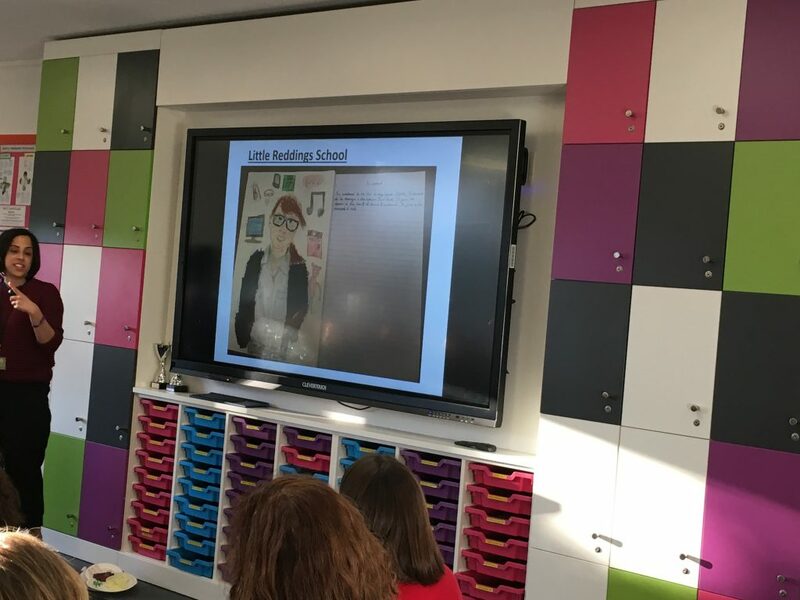 Laura is one of Little Reddings Primary School’s top teachers and this year we have had the privilege of benefiting from her teaching some Key Stage 3 language classes at Bushey Meads. On Monday morning of this week she led our final Monday Magic Moment of the half term based around the theme of Creativity. Building on Albert Einstein’s mantra ‘Creativity is Contagious. Pass it on!’ she explained how encouraging students to be creative in their learning helps to deepen their understanding and retention of knowledge. 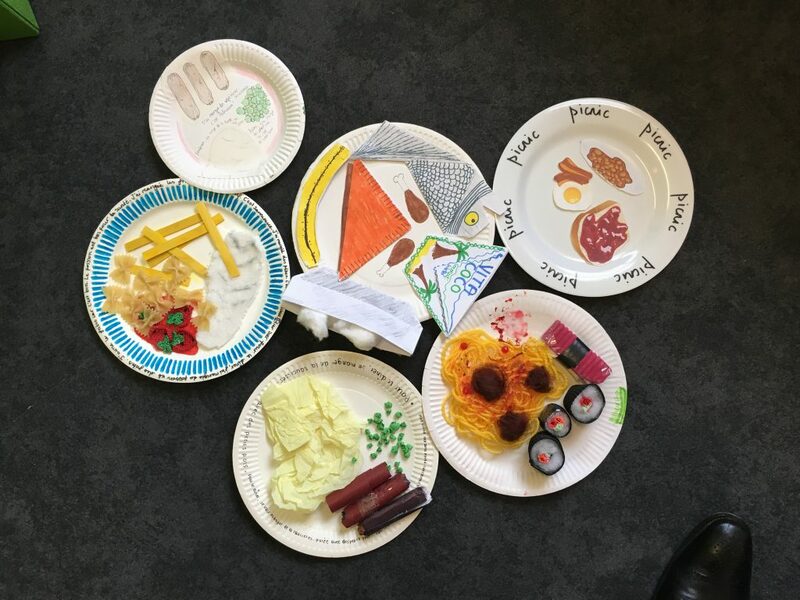 She shared some amazing examples from across the two phases of her teaching where students had clearly taken their learning in languages to another level by being creative in class and for home learning – often being inspired to complete further independent learning beyond expectation. 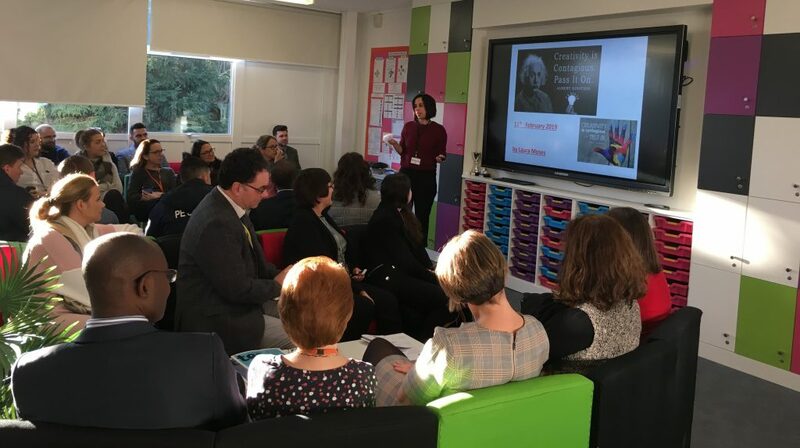 I would like to thank Laura for her major contribution to our Multi Academy Trust and for sharing her expertise with all the Bushey Meads staff at the start of this week. It was inspiring!